If you take supplements or know some one who does, please continue reading. This is worth 30 seconds of your time, I promise. For over 18 years, I’ve been working to positively impact the lives of others by sharing what I’ve learned, experienced and researched. Part of this mission was putting my Master’s in Nutritional Sciences to good use in combination with my years of experience as a dietary supplement counselor to investigate the safety and efficacy (effectiveness) of dietary supplements as well as those shown to be quality products by analyzing various available and reliable resources (scientific journals) to create an avenue for people to learn about what products are Tested and True. The knowledge below will help you save money and avoid getting ripped off when it comes to investing in supplements. To help consumers save time and money, and help health care practitioners who take and recommend supplements, I consolidated several years of research to put together a research-based reference guide to find Tested and True supplements below. 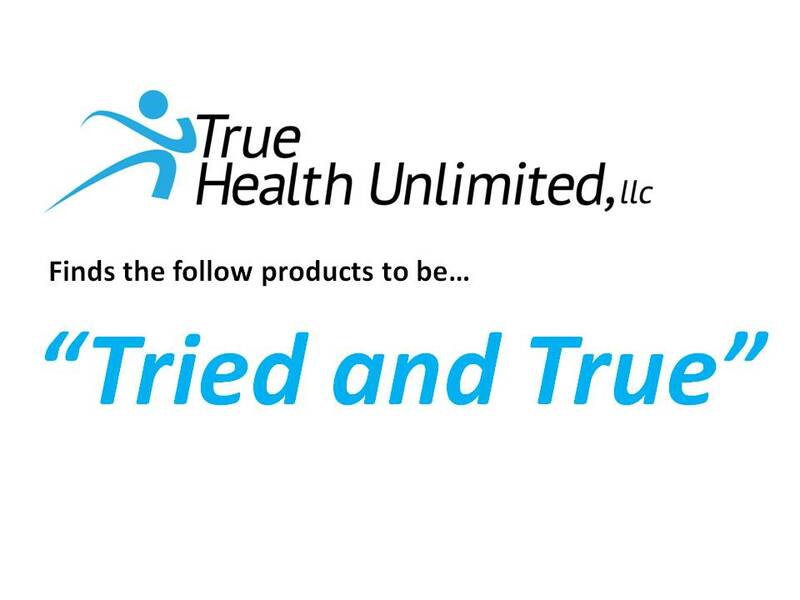 What is a Tested and True Supplement? Tested (safe) and True (effective) simply means a product passed independent testing, meaning that the product contents are consistent with the manufacturer’s product label, or the product has been shown to be safe and effective in appropriate doses for certain conditions based on what the manufacturer’s label says about what’s in the bottle. * (Please keep in mind that even the products that were classified as Tested and True can have counter indications with certain medications and it’s best to consult with a physician prior to using any dietary supplement). With consumer safety in mind, I created a Tested and True reference guide below, which includes research from consumereports.org, as well as several other reputable sources who set standards for quality and purity, including the United States Pharmacopeia (USP) and the National Sanitation Foundation (NSF). To help you find Tested and True supplements, simply scroll down and click the supplements of interest. If you have questions about any products, please e-mail me. This list continues to evolve with new research and I’ll do my best to help. Sign-up Free Today for Weekly Updates for Living Happier, Healthier and More Inspired! *Consumer Reports, CL, USP, and NSF (2010-2016).